Panasonic’s DMC-GH5 camera was announced at Photokina in October, and finally formally introduced at CES. It looks to be a technological tour de force and caused quite a stir online and at the show. I’m trying to keep these posts brief so I won’t go into it much here, except to say I really want one. 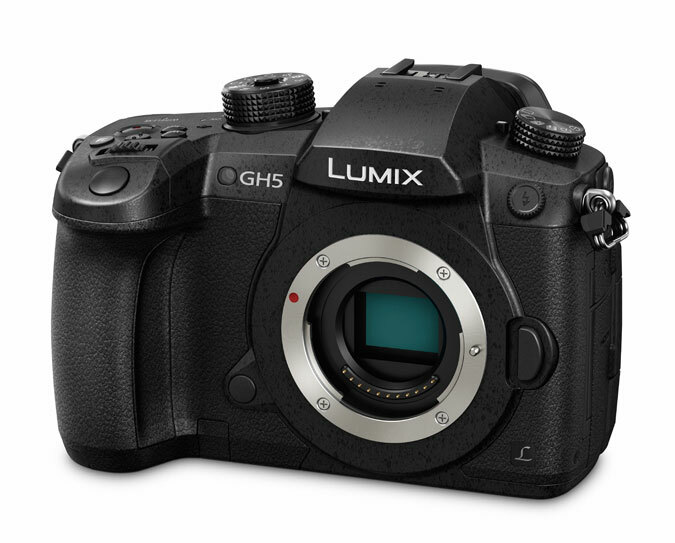 At $1,999 for the camera body it is pricy but if you love videomaking as much as still photography the GH5 is going to be hard to beat. I’ve had a chance to use its most logical competitor, the Olympus EM-1 Mk II and was extremely impressed by it as well. I am looking forward to comparing them back-to-back. The EM-1 Mk II would be better for action photography and the GH5 is likely to surpass the EM-1 Mk II for video, so a lot of it could come down to your specific needs. 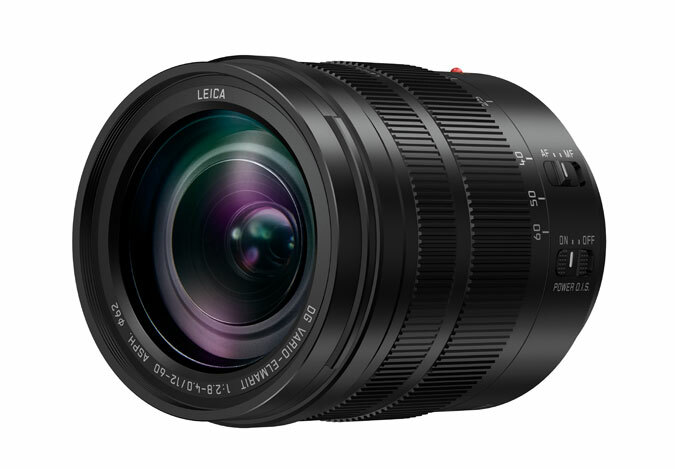 Also shown was the new 12-60mm f 2.8-4 Leica lens, which looks to be an ideal companion to the GH5. Besides the useful focal lengths, the optical stabilization works together with the camera’s in-body stabilization to allow hand-held shots in situations where it was unimaginable before.